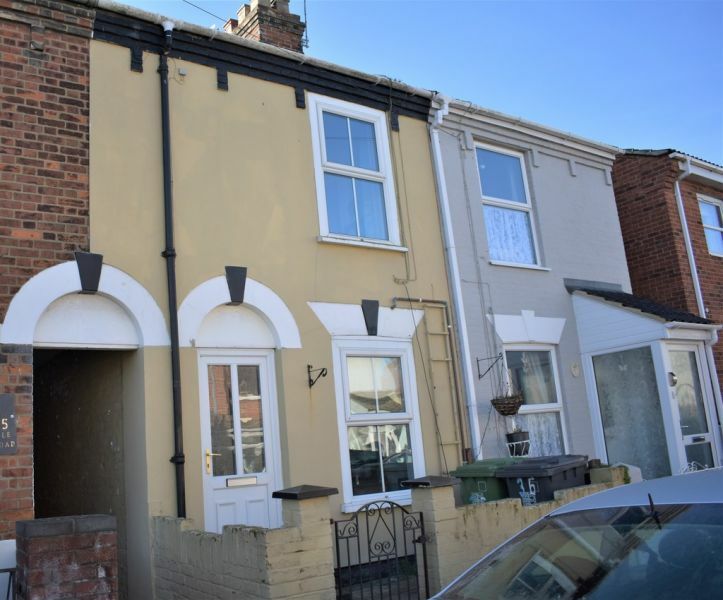 A greatly improved and extended 3 bedroom ex-local authority property conveniently located in Gorleston. 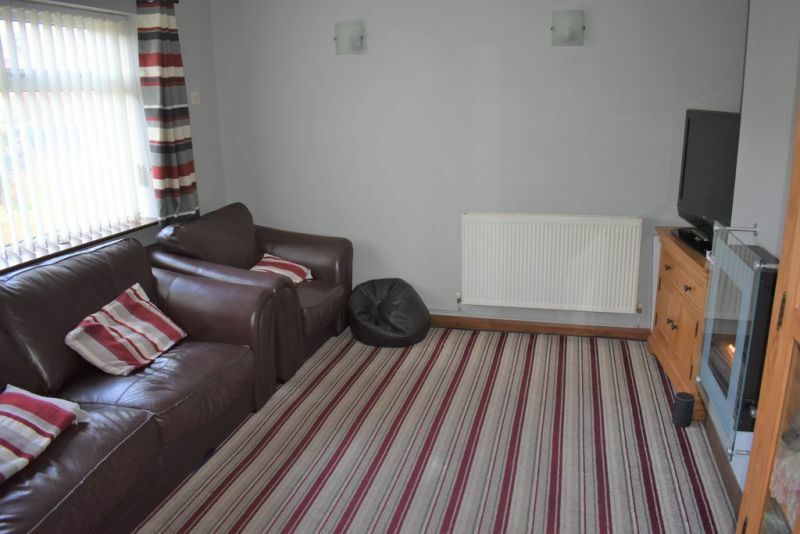 Living room, kitchen/dining room, ground floor wet room, sun lounge, three bedrooms and first floor bathroom. UPVC double glazing, gas central heating and in good condition throughout. Potential for off road parking. 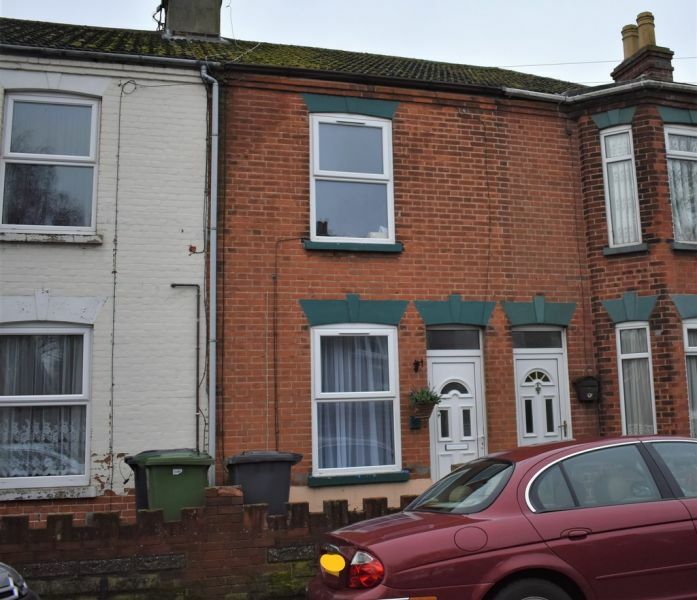 Excellent opportunity for first time buyers or investors! 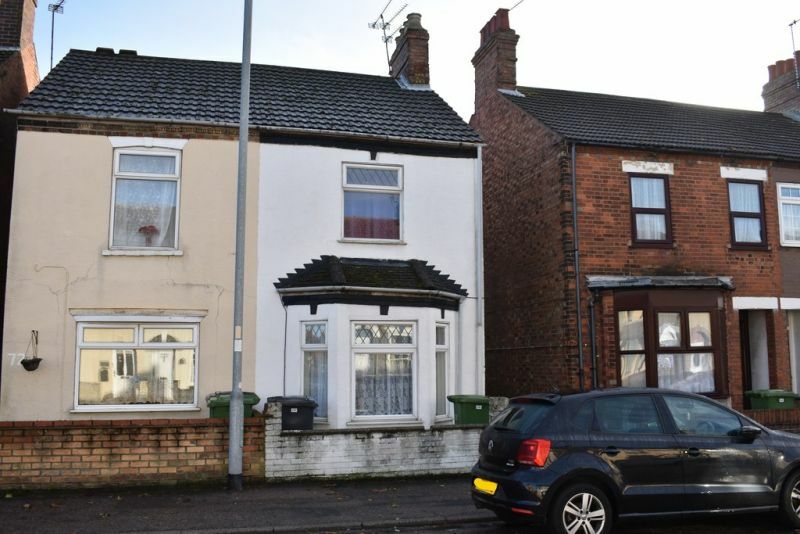 The Property People are delighted to be offering for sale this 3 bedroom mid terrace house with no onward chain, gas central heating and enclosed rear garden. The accommodation comprises of lounge, kitchen/diner, ground floor WC, 3 first floor bedrooms (all off landing) and family bathroom. Early viewing recommended! 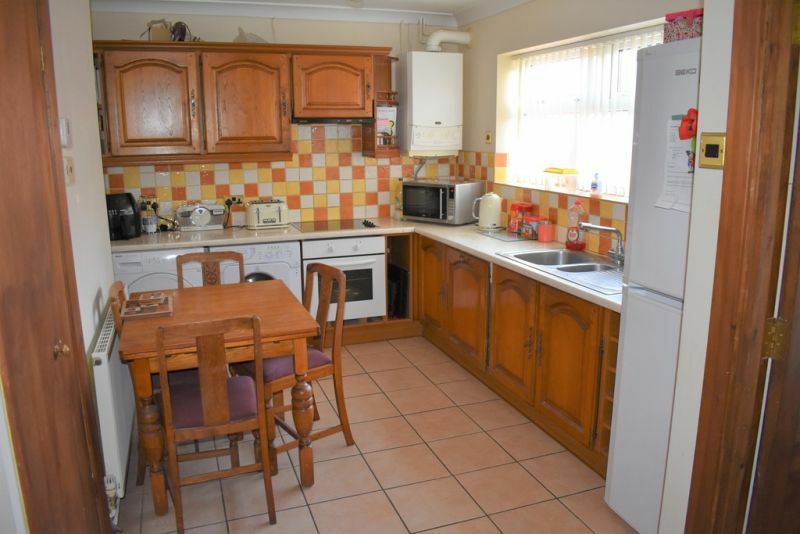 Well presented 3 bedroom house conveniently situated . 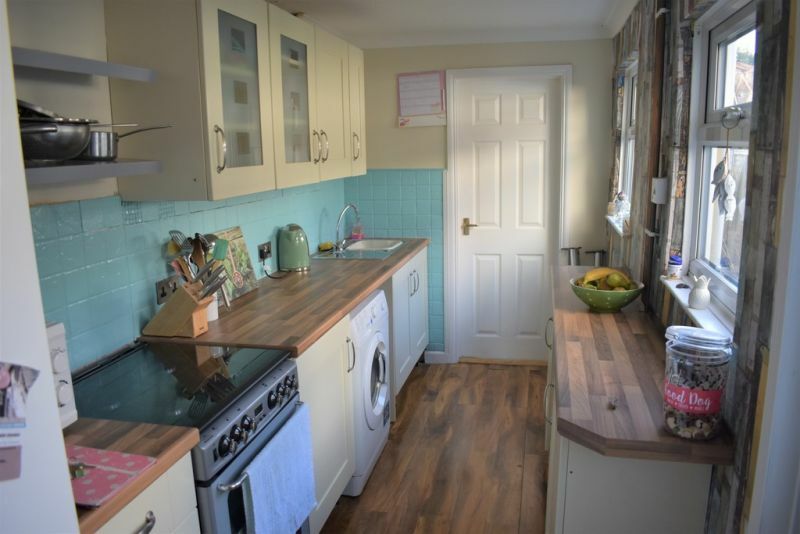 Modern fitted kitchen and bathroom, gas central heating, UPVC double glazing and low maintenance rear garden. View to appreciate this excellent family home. 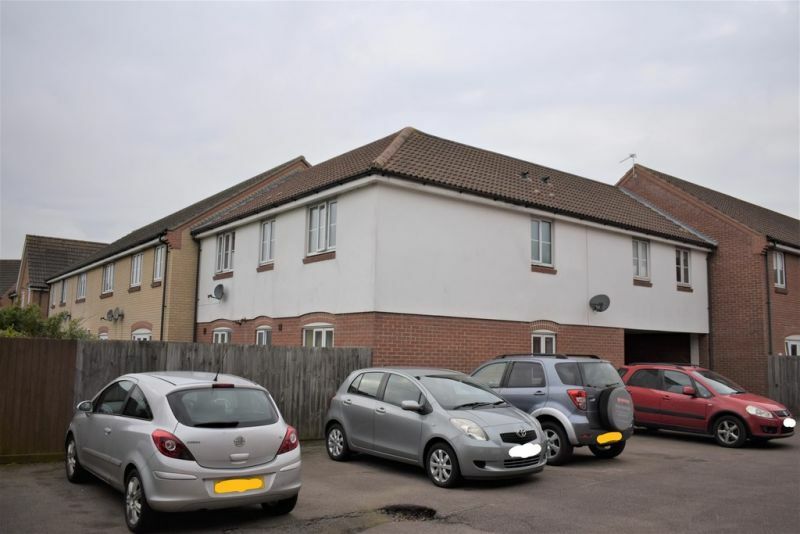 Exceptional 2 bedroom apartment conveniently located in Gorleston close to James Paget Hospital and Gorleston Cliffs nearby. 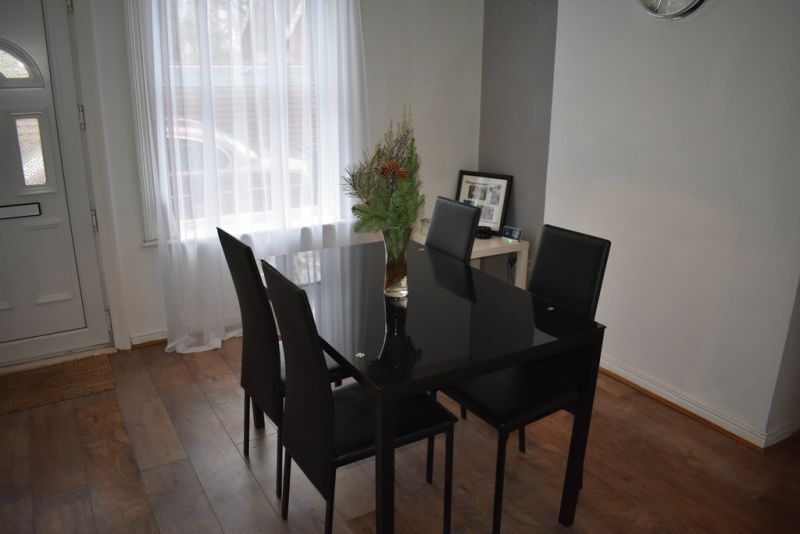 Fantastic presentation throughout, ideal first or investment purchase. 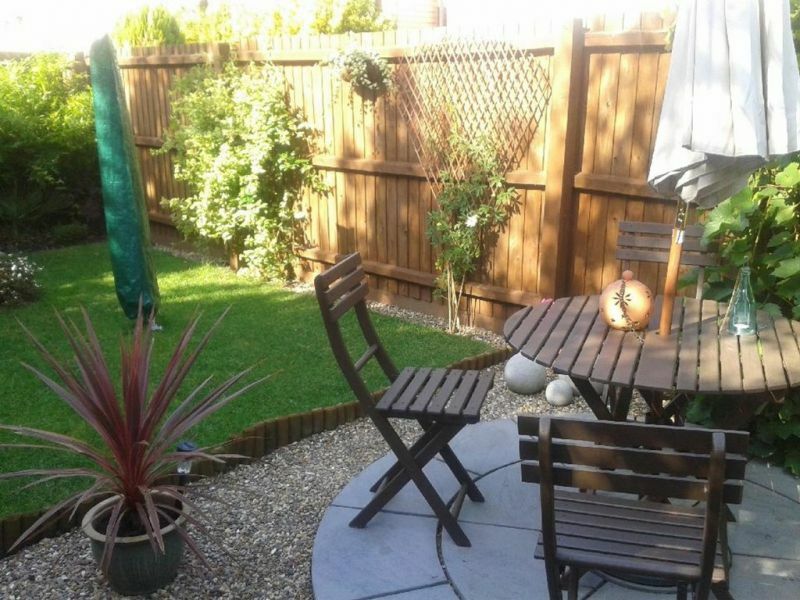 Enclosed garden and allocated parking, Viewing essential!. 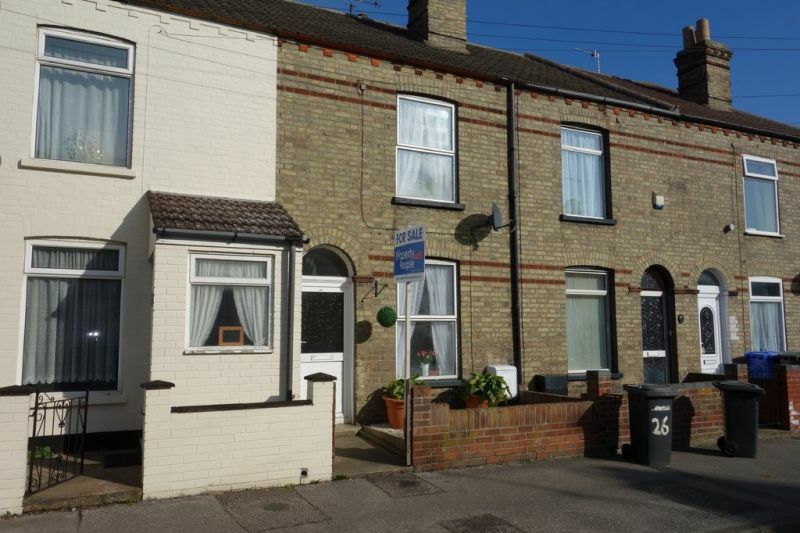 Spacious terrace house situated just off Gorleston High Street. 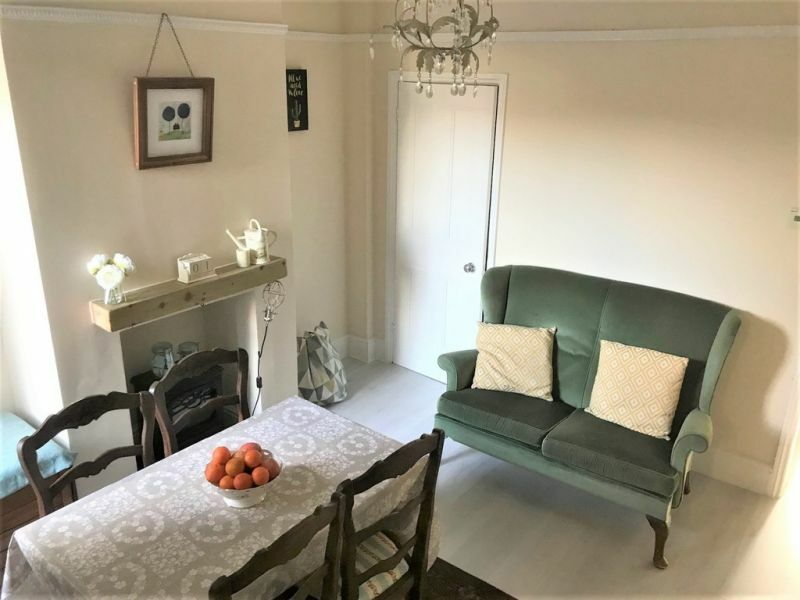 In excellent condition with a nearly new kitchen and bathroom, 3 double bedrooms (previously 4), lounge and separate dining room. Viewing essential. 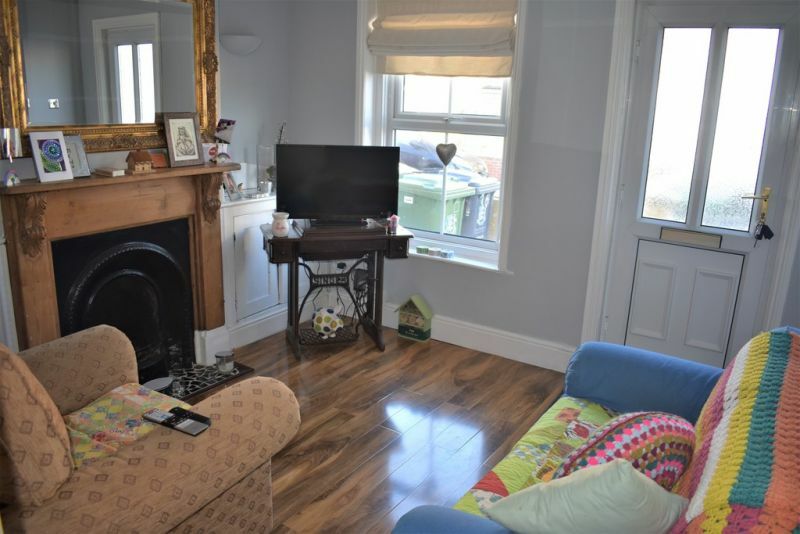 Immaculate 3 bedroom house conveniently located close to Gorleston Beach & High Street. 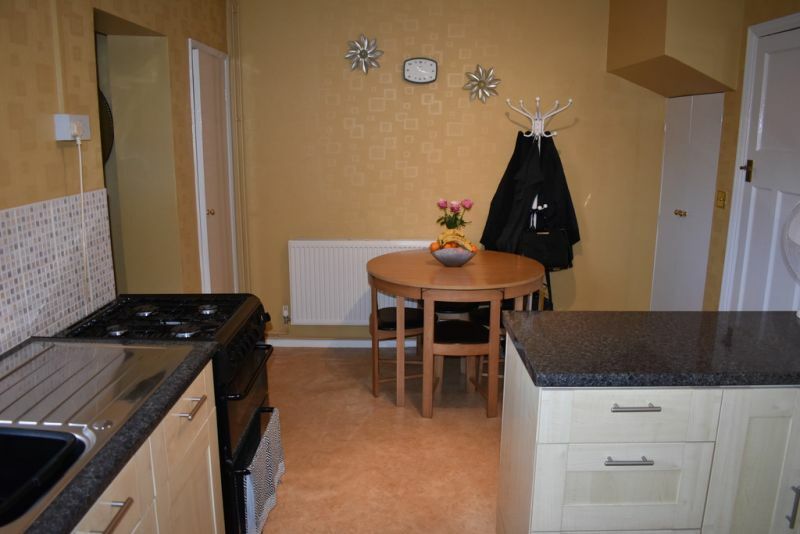 Lounge and separate dining room, modern fitted kitchen and south facing rear garden. Bedroom over the passage, and 2 further bedrooms. Viewing essential!! 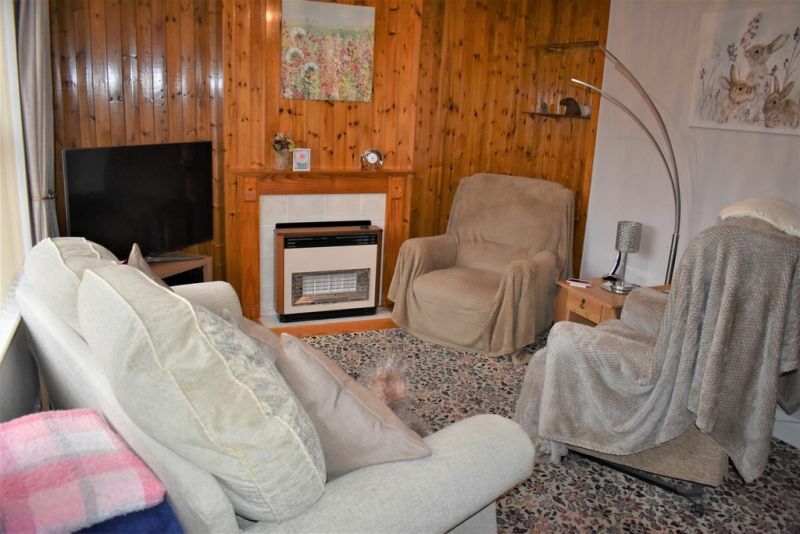 Deceptively spacious 3 bedroom house in a super location close to amenities and Gorleston seafront. 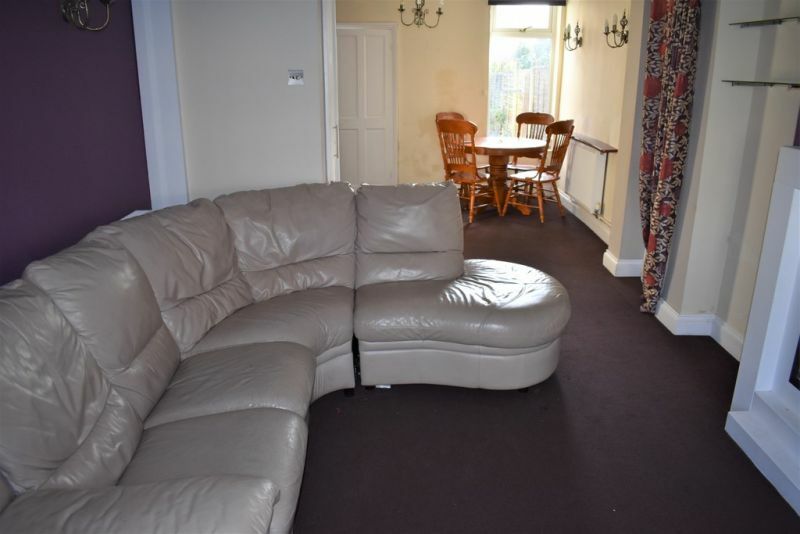 Lounge with separate dining room, first floor bathroom and ground floor wc. Offered chain free, ideal first home or investment purchase! 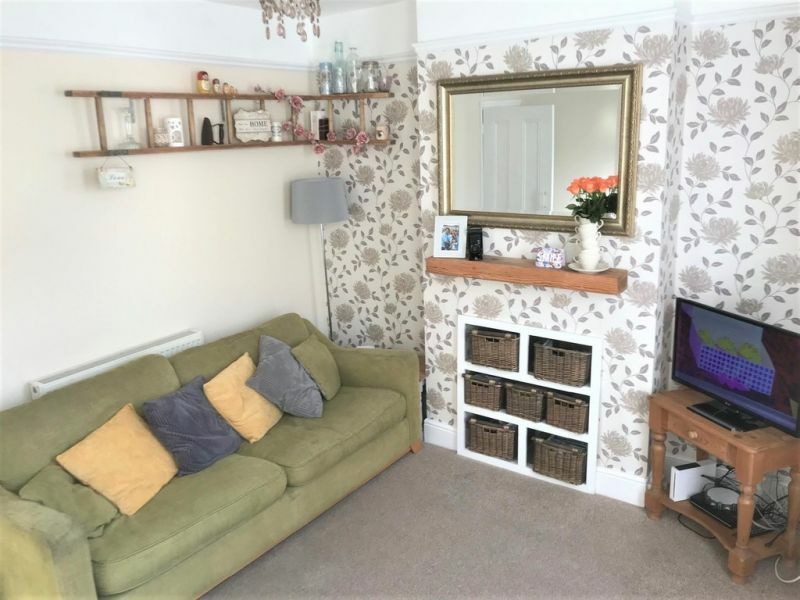 Popular and convenient location, close to schools and amenities, The Property People are pleased to offer for sale this 3 bedroom terraced house with the added benefit of an enclosed rear garden. 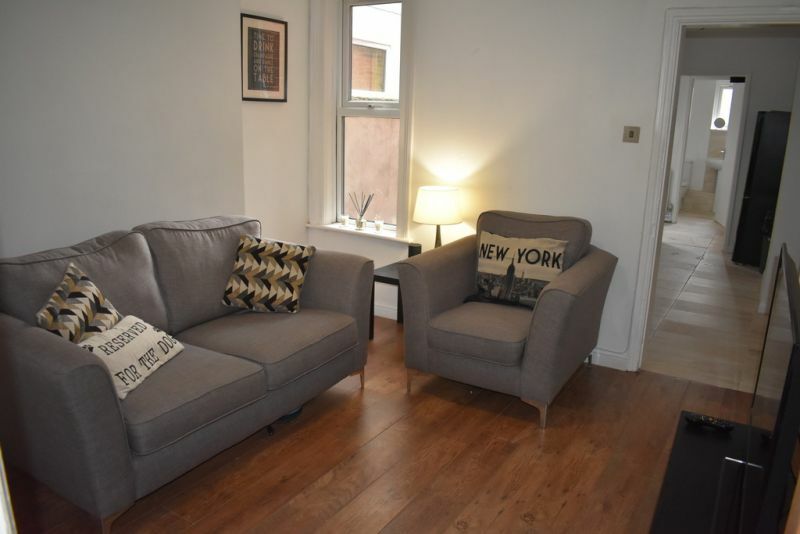 With accommodation comprising a lounge, dining room, kitchen , ground floor bathroom, and 3 first floor bedrooms (bedroom 3 off bedroom 2). 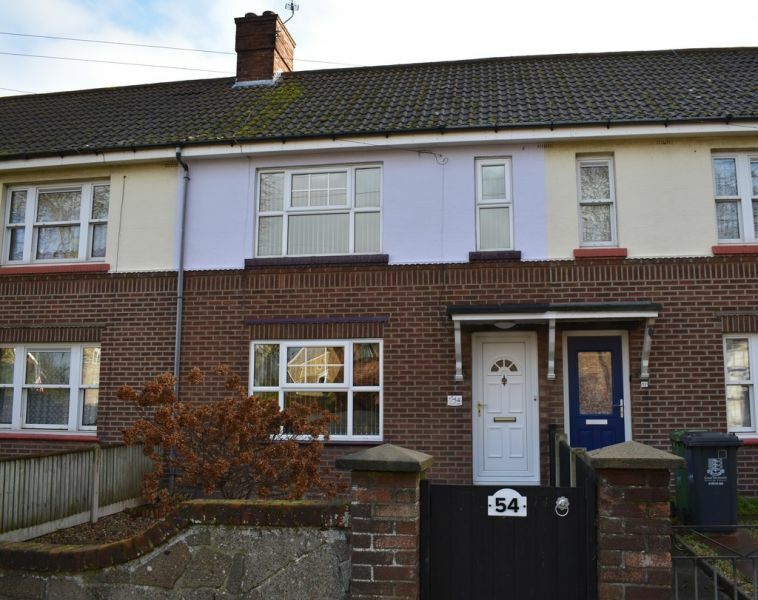 Ideal first home or investment opportunity! 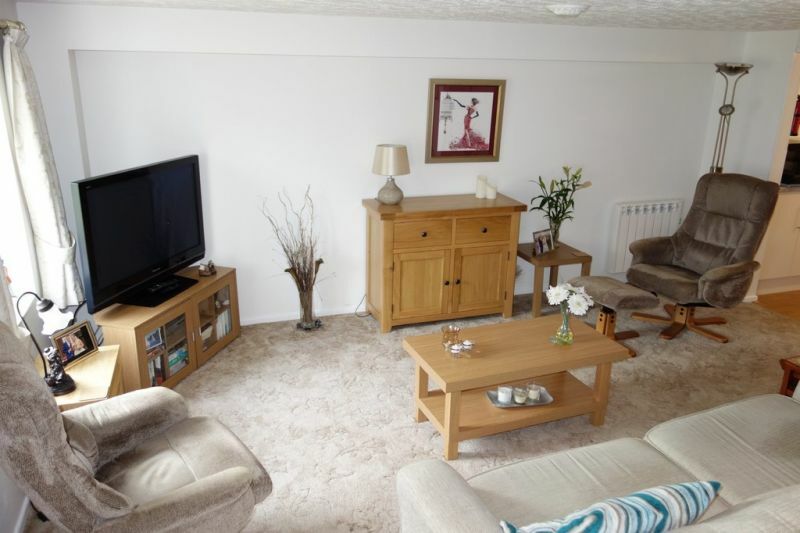 We are pleased to offer for sale this stunning one bedroom ground floor apartment offering views of The Broads! 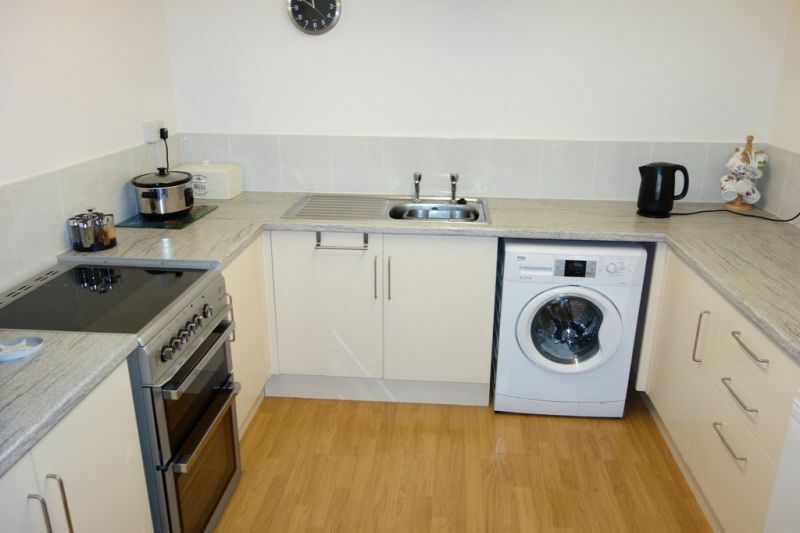 Open plan living space, electric heating, modern updated kitchen & bathroom, communal gardens and allocated parking. The property also benefits from a communal laundry room and bike store. Offered chain free! 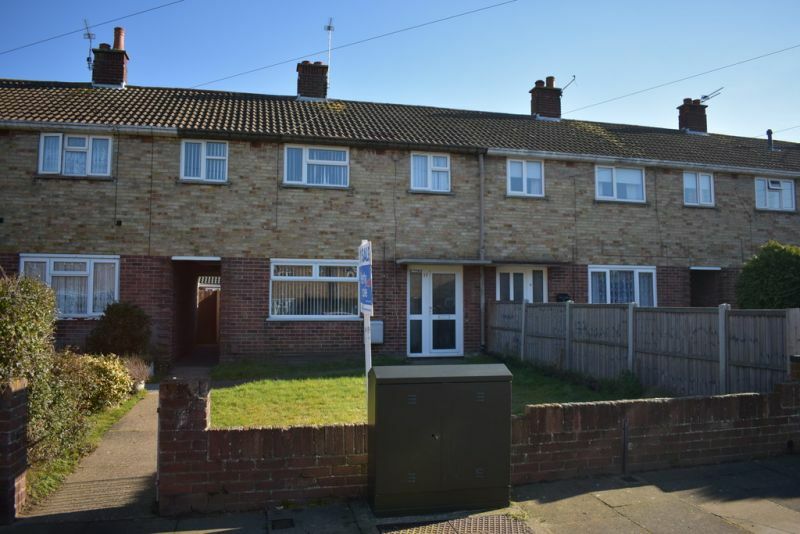 Convenient Gorleston location with this bay fronted 3 bedroom house. 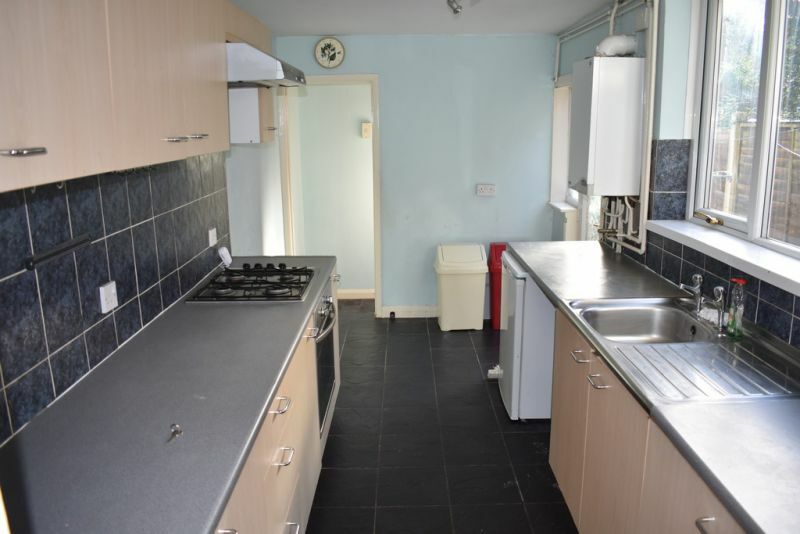 Open plan lounge/diner, kitchen, ground floor bathroom. 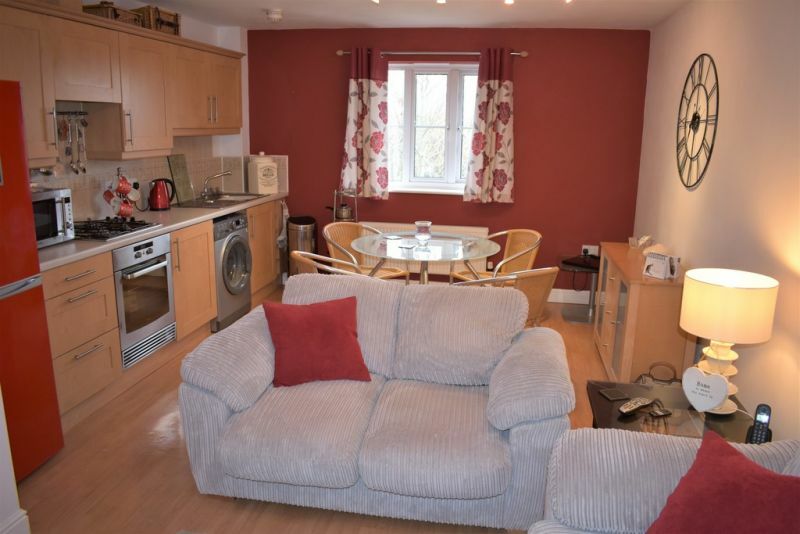 Enclosed private rear garden and offered chain free.